Adults can get messy and make art too! Let us come directly to your home, bringing the art studio to you. 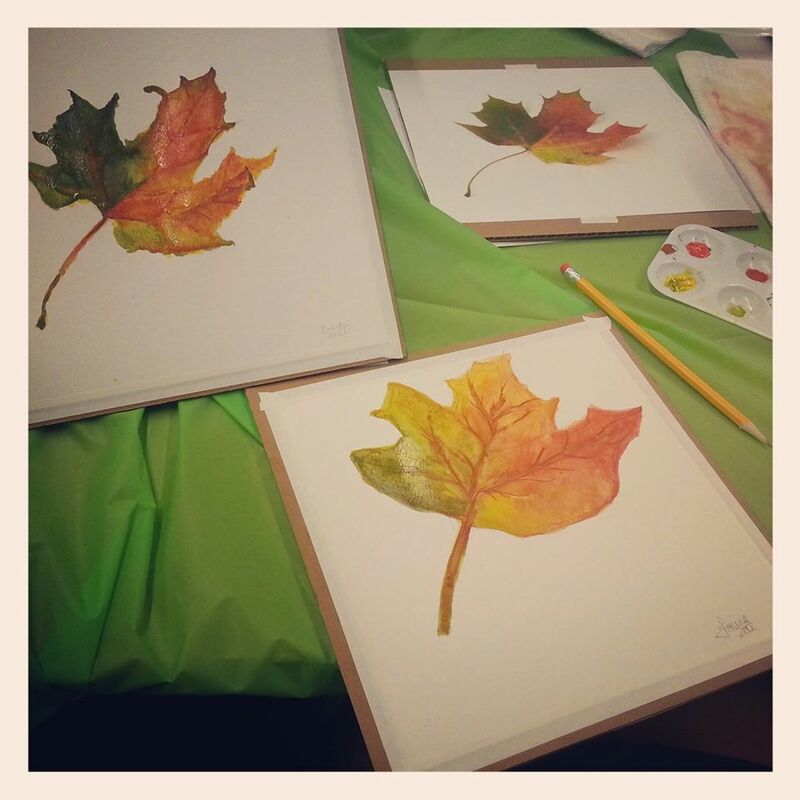 Kids aren’t the only ones who benefit from creating art! As is seen in the popularity of such books as the Johanna Basford’s adult coloring books, many adults crave an artistic experience separate from their everyday lives. 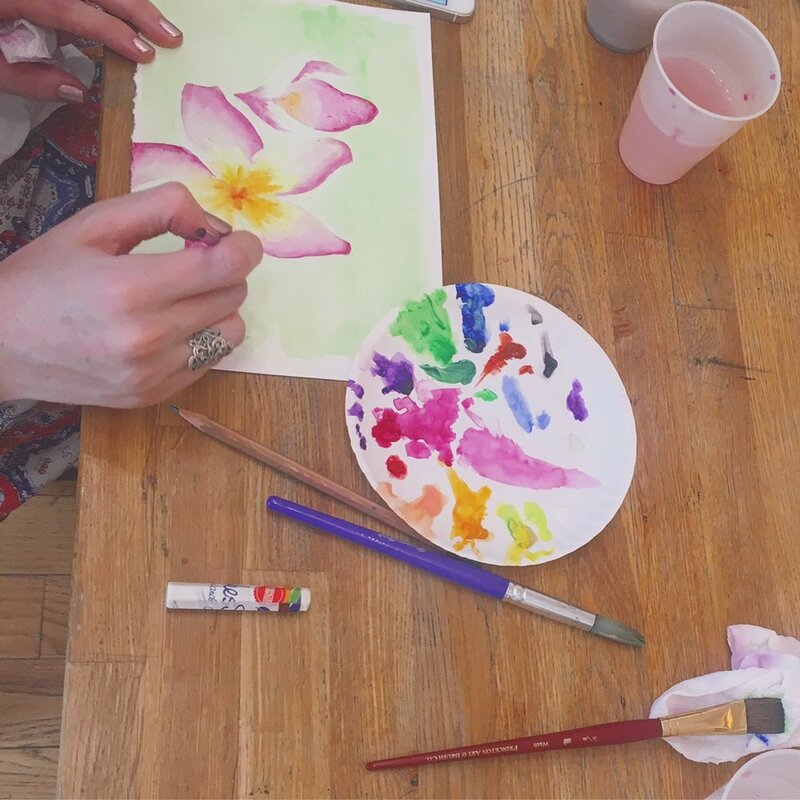 Students of all ages and artistic levels come to Private Picassos for a unique experience tailored to them. Whether you’re looking to get back into watercolor painting or haven’t picked up a paint brush in twenty years, we’re here to guide you. And in case you missed it, looking at art might keep you in better health, according to a study published in the journal Emotion. Just another reason to set up that art class!